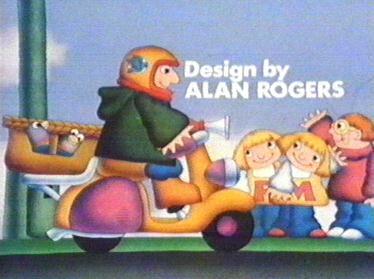 Pigeon Street was first shown on BBC1 / BBC2 in 1981. 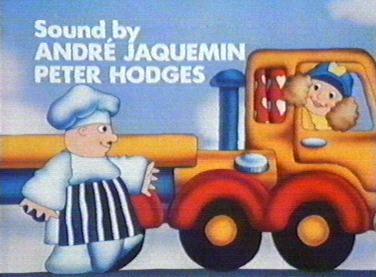 It was a series of animated adventures each lasting about 10 minutes. The adventures concerned the people and animals of Pigeon Street. There were two seasons which were originally aired from February 10th to March 31th 1981 and November 19th to December 17th 1981. 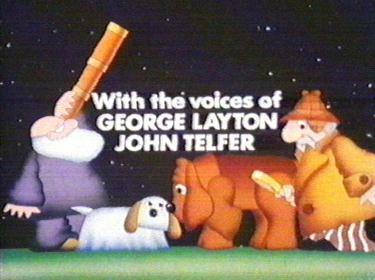 Both seasons were then repeated in 1983 & 1985 and various episodes in 1984 & 1986. Both seasons were shown by the BBC a few times between 1986 and 1994, but details are sketchy - In 1993 it was shown at 6.30am on BBC1. Seasons one and two were repeated on BBC Choice, starting 12th June 2000. There are real life Pigeon Street's in Manchester and Wisbech. It's unclear if they inspired the programme. You can find out about George Layton's other perfomances here. In 2000 he appeared in the TV series "Metropolis"
You can find out about John Telfer's Other performances here. He most recently appeared in the crime drama "Without Motive" in 2000. My real name is Marion and I wrote the music for Pigeon Street. 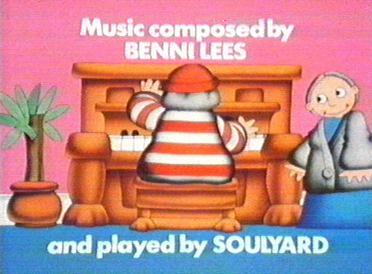 I am a classically trained musician and in the seventies I had a rock band called Soulyard, in which I player the Bass. We had a sax player called Ruthie Smith who is now working as a psychotherapist, an American trumpeter called Jim Dvorak, a guitarist called Jonny Meringue (also American), a pianist called Laka Koc, a conga player called Linda Malone and a drummer called Nigel Watson. Laka, Ruthie and Linda went on to form a jazz band called "Guest Stars" who were very successful. I live in Edinburgh (in Scotland) and work as a pianist. 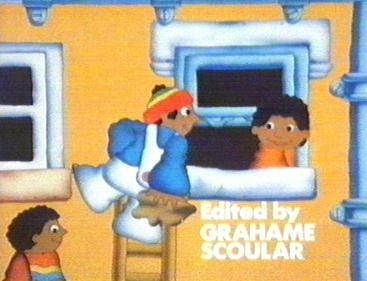 I also wrote another series for the same company called "Rub-A-Dub-Dub", also played by Soulyard. Now I am 53 years old with a fifteen year old son who is a singer and a daughter who plays the harp. They both loved pigeon street when they were little. My wish is for the world to be a peaceful place. André Jaquemin was working at Redwood Studios in Soho, London in the summer of 2001, but more recent information is sketchy. He was also producer and composer for the Monty Python LPs (thanks to Paul Tweedy for the info). There is no current information for Peter Hodges. There is no current information for Grahame Scoular. 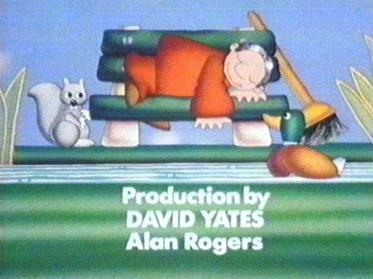 Alan Rogers originally worked with David Yates on "The Flumps" and "Bod". 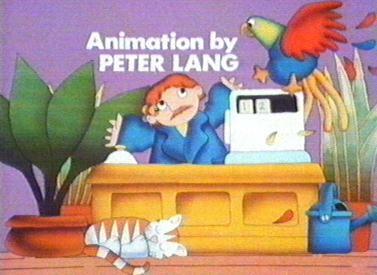 Alan Rogers then formed a partnership with Peter Lang called The Cut-Out Animation Co.
Cut-out's first job was to do the design and animation for David Yates and Michael Cole's project, "Pigeon Street". 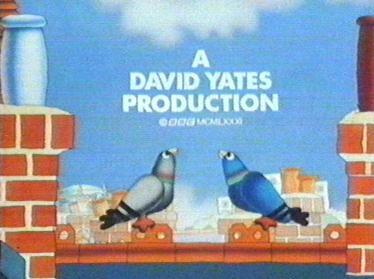 Although not mentioned in the credits, "Pigeon Street" was concepted by both David Yates and Michael Cole.